Sara Peterson says she and Zig-Zag are the “Cinderella Team” on the Road to Cynosport® this year. Sara, who lives in Pinehurst, N.C., attended Cynosport® in 2007 as a spectator and is thrilled to be competing this year. Zig-Zag, a 4-year-old Shetland sheepdog, has been a phenomenal dog since birth, Sara added. “She’s a thinker and has speed and accuracy, too.” She was bred by Sara who also owns Zig-Zag’s mom, Zoey. 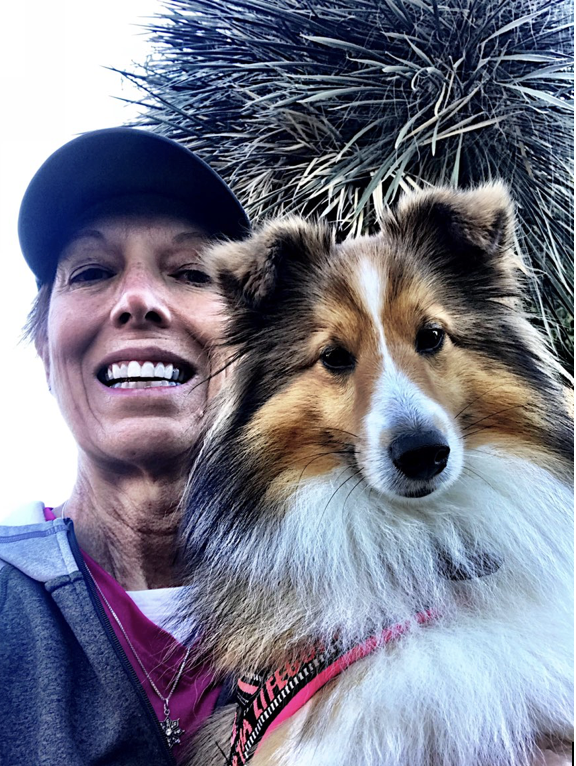 When she isn’t training or competing with Zig-Zag, Sara works at First Health of the Carolinas Moore Regional Hospital Pathology Lab as a cytotechnologist.